 Log In needed $29 · Mad Catz S.T.R.I.K.E. 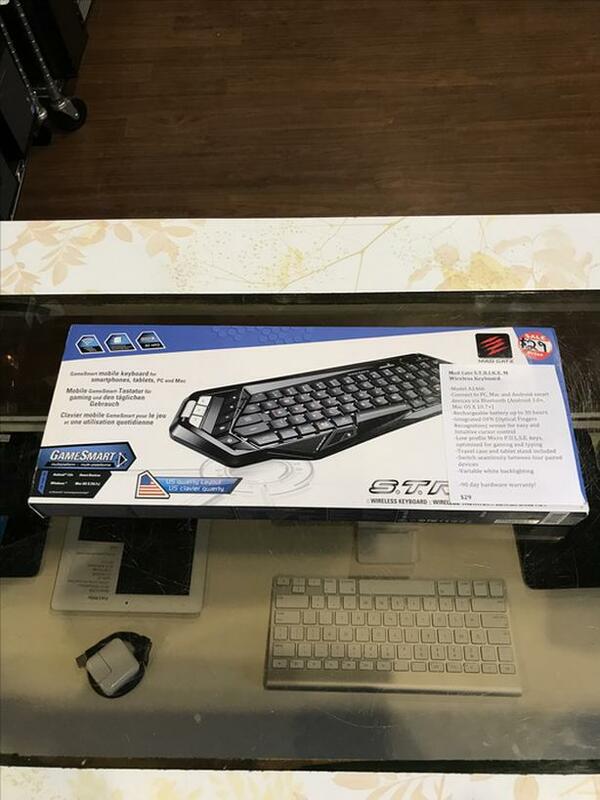 M Wireless Keyboard with case w/ Warranty! We have a Mad Catz S.T.R.I.K.E. M wireless keyboard!